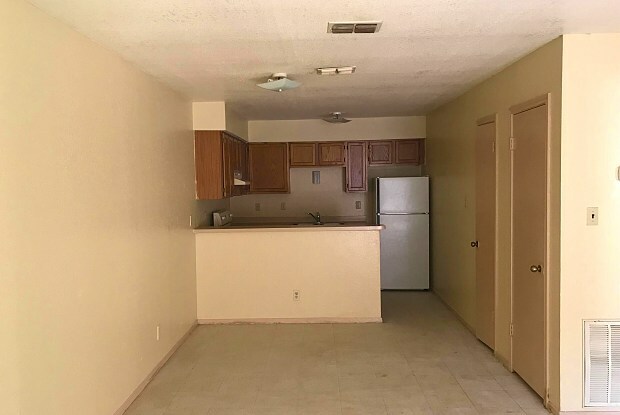 Rent $580.00 per month , deposit $350.00, Applinaces included : central air conditioning, water heater, Refrigerator, stove. 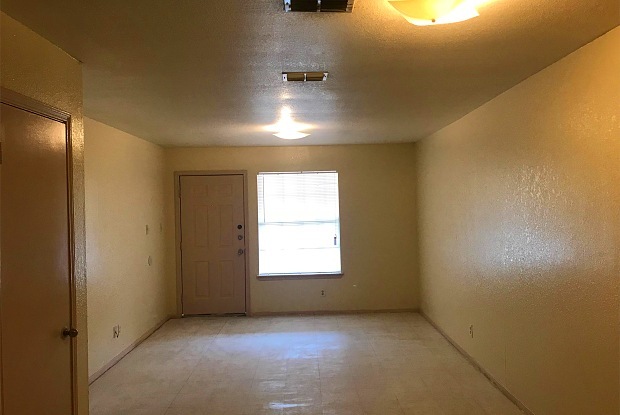 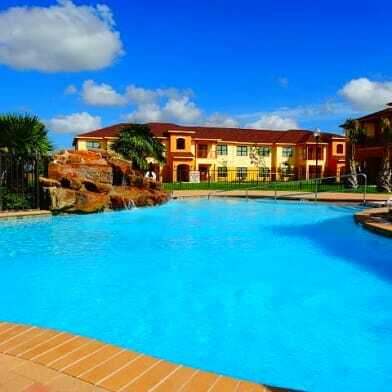 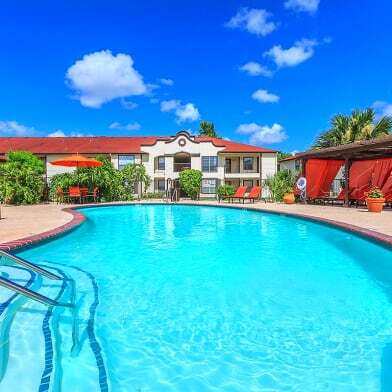 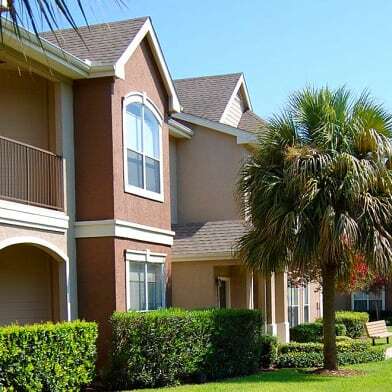 Other features : Water, cable with HBO and trash collection are included in rent , call 956-407-9597 for details and special offers *** Great Location*** close to HEB+, Walmart super center 24hrs open, Sunrise Mall, Shopping centers, schools and on bus route !!!!! 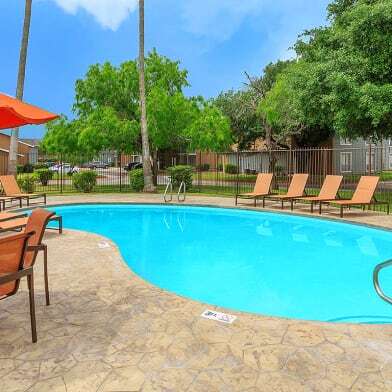 Have a question for 1405 Old Port Isabel Road?